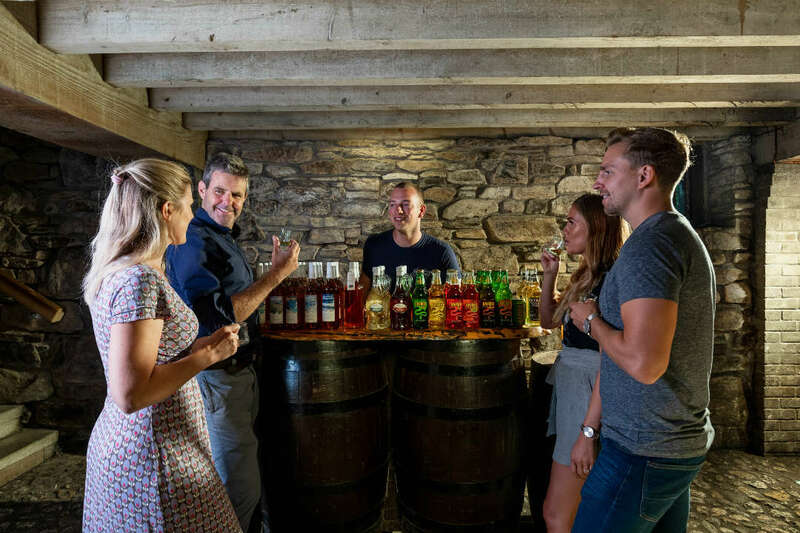 Delve into Cornwall, the most westerly county in Great Britain and experience all this place has to offer. Beaches that look like they belong in the Caribbean, countryside that is postcard perfect, the surfer’s paradise of Newquay, the artist’s dream light in St Ives and the Eden Project. It’s all here and we’ll explore all this and more on our 5-night stay in Cornwall. What’s more, you can enjoy a real Cornish Cream tea – jam before cream on the scone, you are in Cornwall after all! 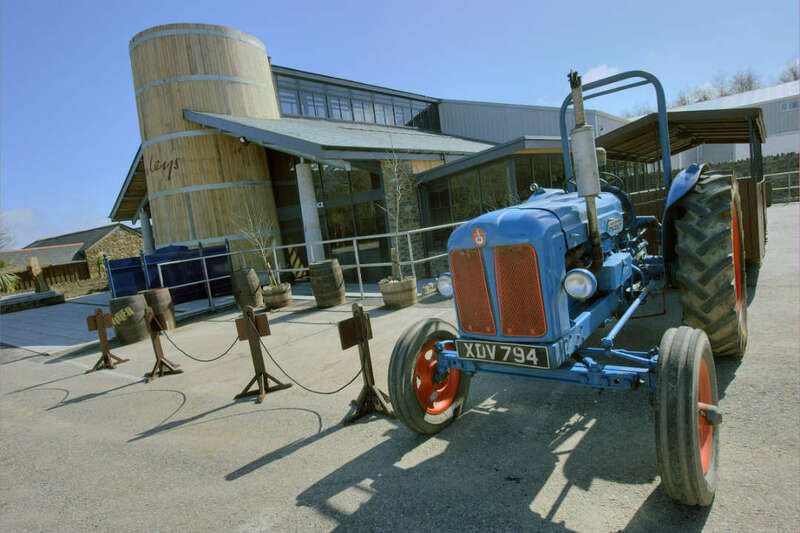 – and the delights of a good old Cornish Pasty, and a proper Cornish Cider straight from the cider farm! Today we arrive in Cornwall and check in to our hotel in Newquay. You’re welcome to check in any time from 3pm and depending on what time you arrive you might have a few hours to do some exploring before we meet for a welcome briefing. Our break in Cornwall begins with a day in St Ives. 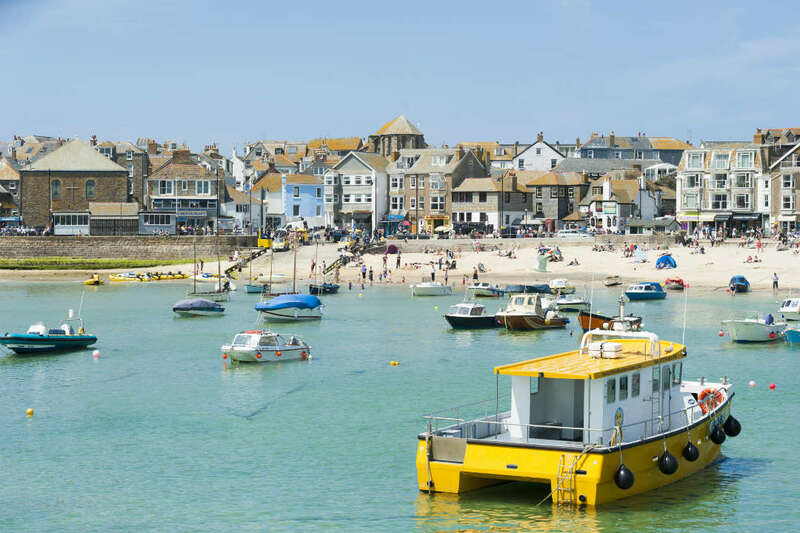 Slightly further down the coast from Newquay, St Ives is said to boast some of the clearest light in the UK. Some have compared it to a Mediterranean light where everything looks so bright and vivid. 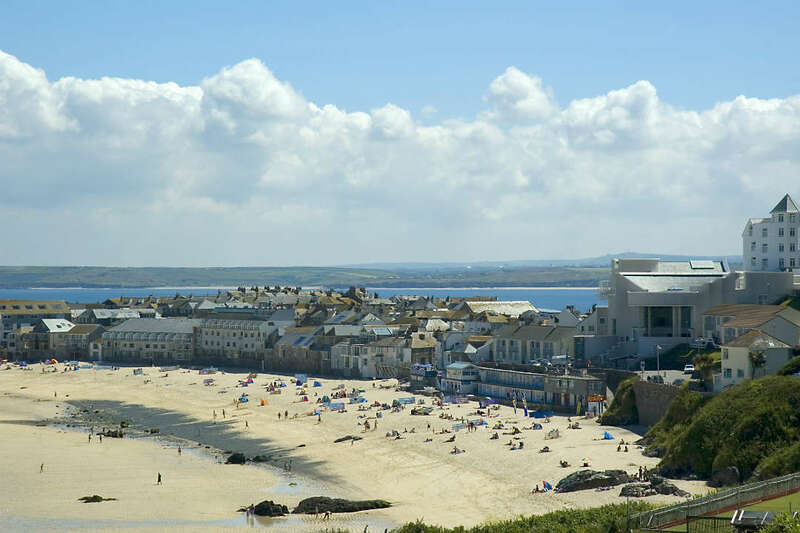 When we arrive, we’ll enjoy a guided walking tour of St Ives which will give us some insight into the historical past of St Ives, including its mining, fishing, art, tourism and food heritage. We’ll walk by Barbara Hepworth’s Museum and Home, St Ives’ Harbour, and many of the quaint cobbled streets in the cute coastal town. We’ll then enjoy a break for food before going on to our next trip of the day – Tate St Ives. Here you’ll find work by Rothko, Picasso, Barbara Hepworth, Henri Matisse, Henry Moore, and other world-famous artists. There’s also entry to the Barbara Hepworth gardens here too. A world-renowned sculptor born in Yorkshire, Barbara Hepworth moved to St Ives during the war and remained there for the rest of her life. It was the landscape and atmospheric contrast to the war that inspired a lot of her work which you can now enjoy in St Ives. 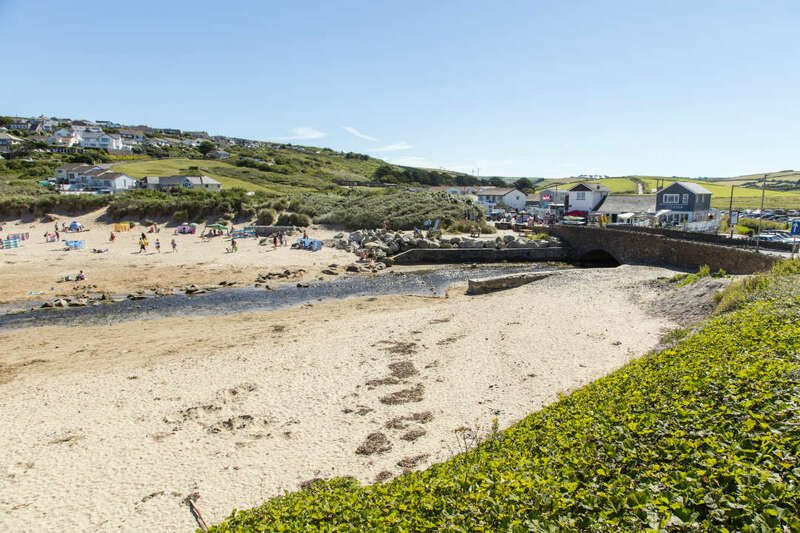 Before we go back to Newquay, you’ll have some time to explore a bit of St Ives – maybe you want to walk barefoot along the sand and have a paddle in the water or simply enjoy some fish and chips by the seaside? Breakfast Included. Overnight in Newquay. A short journey from Newquay is The Eden Project where you’ll find the largest indoor rainforest in the world. Housed in giant biomes which sit in an old China clay pit, the Eden Project opened in 2001 and since then has gone from strength to strength with a Mediterranean Biome, Rainforest Biome, Western Australian Garden, a seed sculpture that weighs more than 70 tonnes, outdoor gardens with hundreds of plant species from around the world, and a Rainforest Canopy Walk. Our guided group tour will show us the best of the best before leaving us to discover more of this amazing place on our own. Don’t leave though without going to see Bombus the Giant Bee, the Invisible World’s exhibition, the Eve Sculpture in the outdoor gardens and the Wild Cornwall Landscape. This morning, feel free to spend the time after breakfast as you wish. Have a wander around the shops of Newquay, go for a walk along the beach or enjoy a mid-morning coffee in one of the many cafes in Newquay. 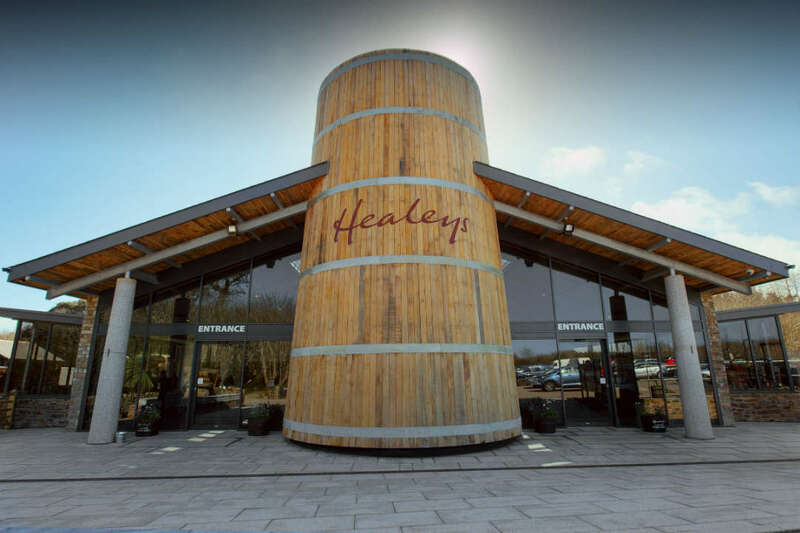 After lunch, we’re going for a visit to Healey’s Cornish Cyder Farm. 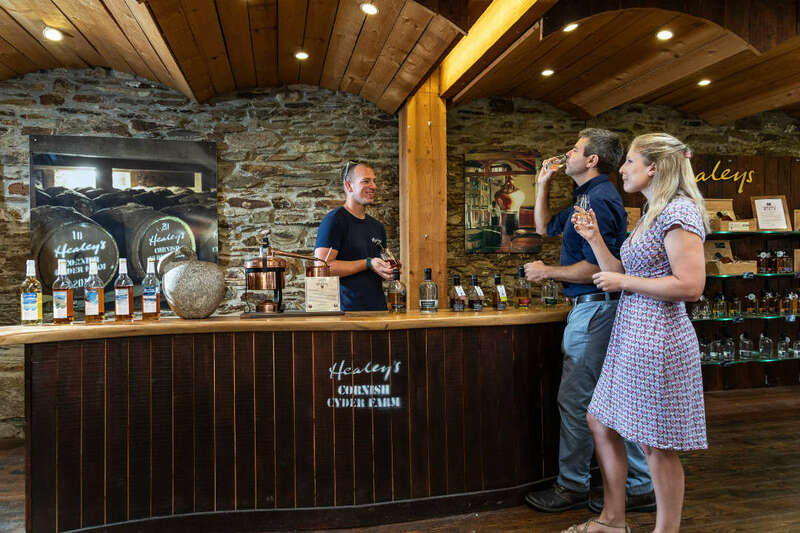 Here we’ll take a full guided tour of which includes going into the distillery, having a tutored tasting session, a tractor ride through the orchard and learn about their new bottling line. 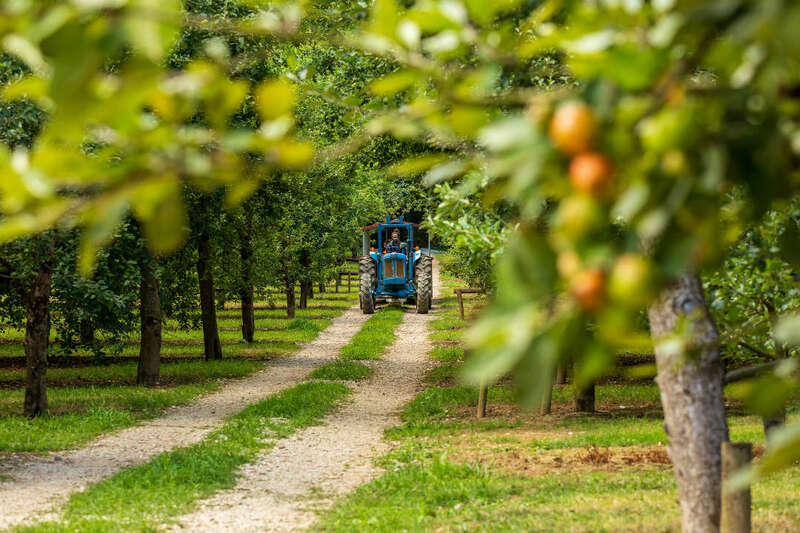 This family-run business has been going for over 30 years and we’re sure that you’ll love the cider as much as the locals do! 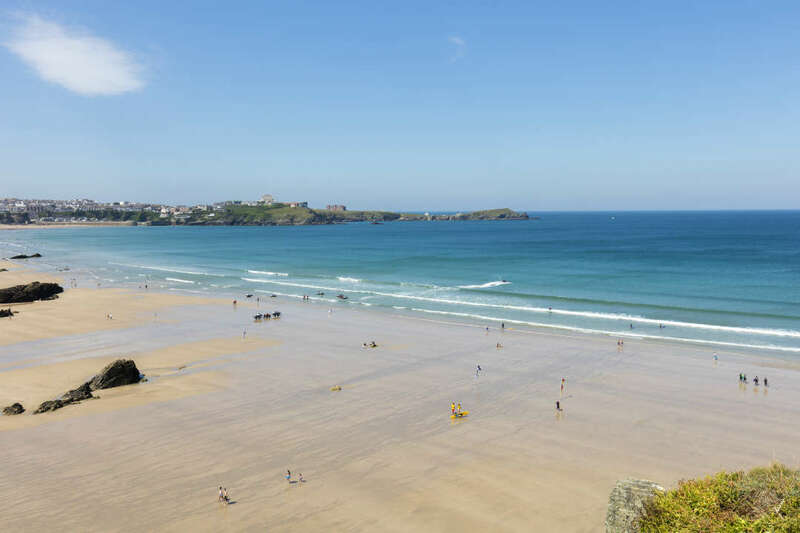 After all the adventuring over the last few days, today is a day to spend at your leisure in Newquay. You might want to spend your day at Newquay Zoo, visit the Japanese Garden in St Mawgan or relax in the sun on the beach. 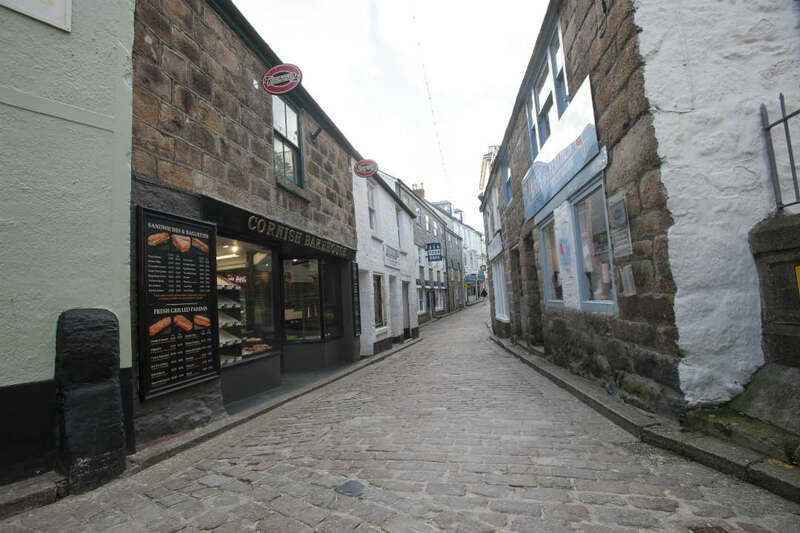 Alternatively just wander the streets of Newquay, enjoy a delicious Cornish Cream Tea and a traditional Cornish Pasty for tea. 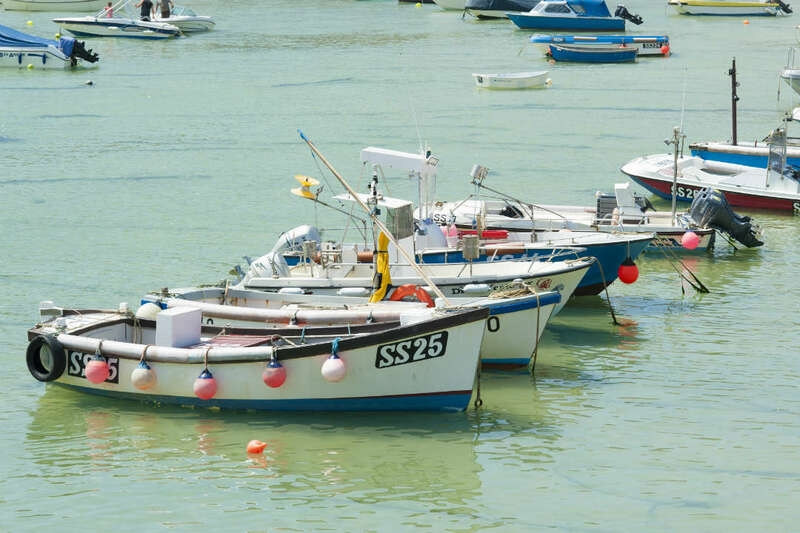 If you want to get some real fresh air then take a walk on the South West Coast Path or venture into nearby Padstow for a culinary seafood delight at one of Rick Stein’s famous restaurants. It’s our last day in Newquay and in Cornwall before departing for home. Check out is at 11am so we suggest you book your return journeys home from noon and we hope you enjoy the rest of your day! Transport information: Newquay Airport is a short 15 minute taxi from the hotel and if you’re arriving via train into Newquay, Newquay Train Station is only a 2 minute walk from the hotel.